A common question basketball fans as each other is: Who has the best back-court in the league? Yes, this question is subjective, nonetheless, can spark an interesting conversation. Many would look at Golden State and even Portland. 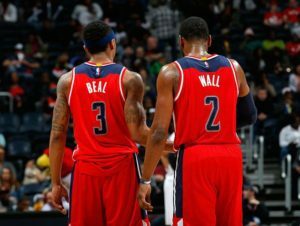 Despite not playing many games on national television, the Wizards are showing why John Wall and Bradley Beal, are one the best, if not the best backcourt in the NBA. Washington defeated the Atlanta Hawks 109-101 taking a commanding 2-0 lead in the best of seven series. 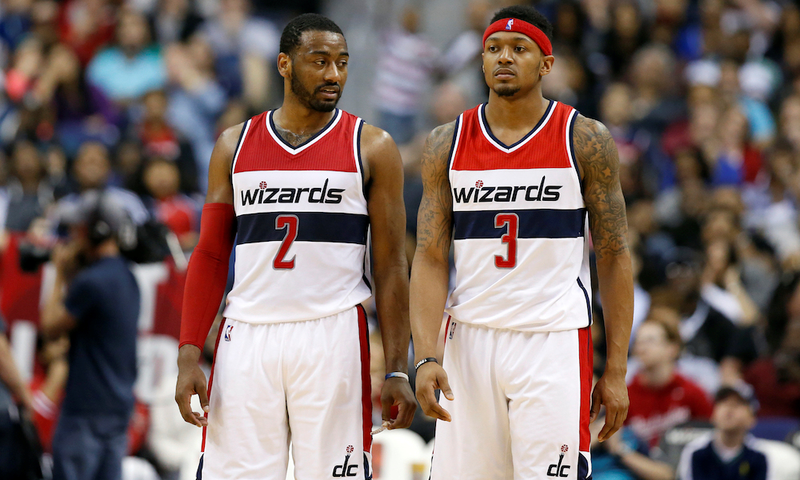 Beal and Wall combined for 63 points. 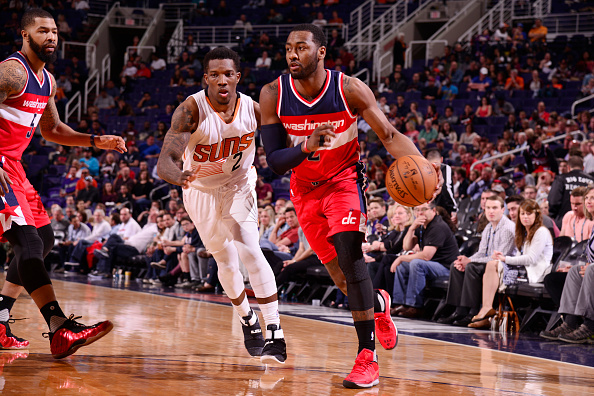 “Whatever it takes to win,” Wall said. He would finish the night shooting 45% from the field. Yet, he did knock down his two three-pointers. His partner Beal shot 12-for-27 from the field and had 31 points. However, he struggled from behind the arc shooting 4-for-10 but made a clutch three with less than a minute left in regulation. Pressing ahead is exactly what the Wizards did. They won both games at the Verizon Center and the Atlanta Hawks are trying to regroup. 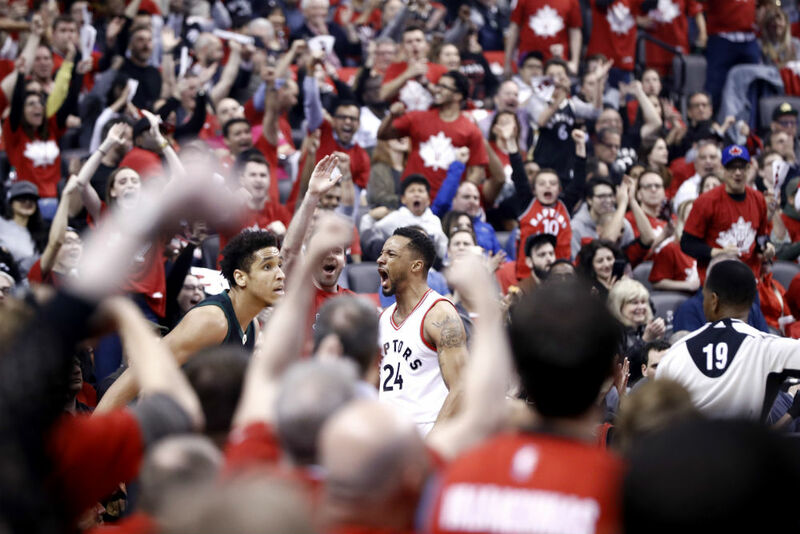 “They got home court advantage. It’s 0-0 to us. We’re going back to Atlanta. We feel like we’re still confident, so to us it’s 0-0,” Paul Millsap said. He led the Hawks with 27 points, however, it wasn’t enough to steal one on the road. This game created some adversity with the amount of fouls called by the officials. A total of 55, 26 against the Hawks and 29 against the Wizards. Markieff Morris got into foul trouble early which led to guys from the second unit stepping up. “The game is played on the court. The game it’s not played through the media,” Scott Brooks said. However, he admitted that it’s “tricky” coaching foul trouble and they fought through adversity. In addition, John Wall chimed in on the fouls. 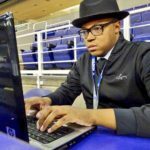 The biggest critique about the Wizards is the lack of production from the second unit. However, that wasn’t the case last night. The Wizards’ bench contributed 25 points. On the other hand, Atlanta’s bench only managed to collectively produce 14 points. Brandon Jennings led the Wizards’ second unit with 10 points in 17 minutes. It was Jennings’ offense which tied the game in midway through the fourth. Washington will go on to Atlanta for Game 3 on Saturday night at 5:30 p.m. However, the Wizards know this series is far from over, but they’ve proven that even when they go on offensive droughts they can maintain and prevail. Yet, the Hawks going into Saturday’s game with the mindset of one game at a time.